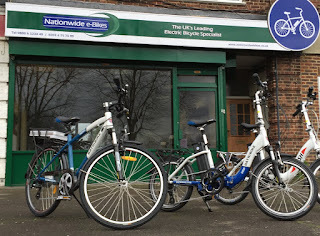 Last week I was out and about visiting a couple of our e-Bikes stockists in London. 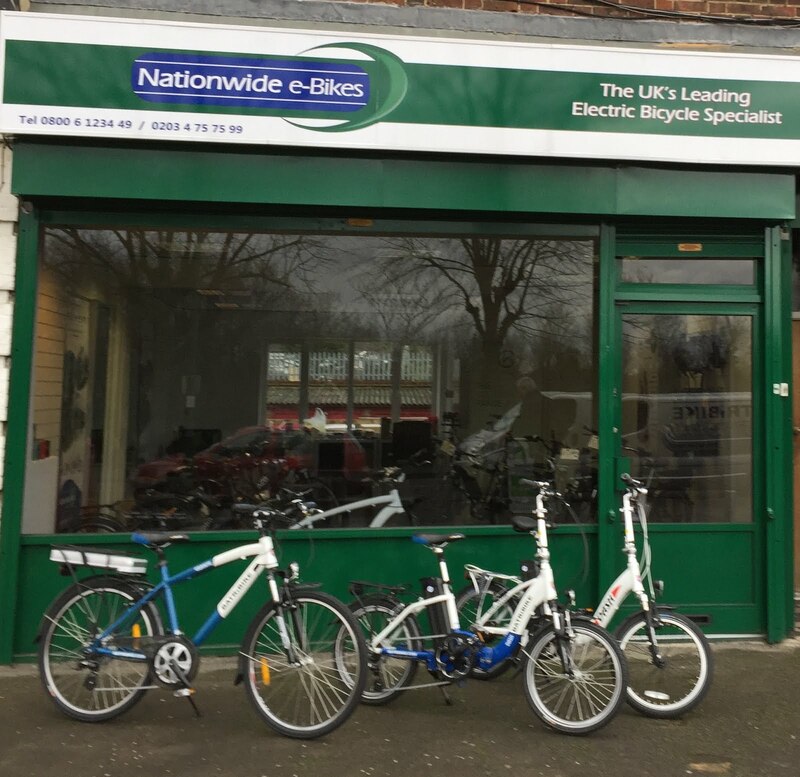 In November I was pleased to be invited to Nationwide e-Bikes training day in Taunton where I met the staff of the London store, so I was pleased to get the opportunity to visit the Nationwide e-Bikes London shop in Sutton and meet up with Roland again. 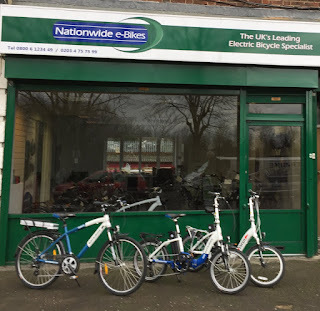 The spacious store is directly opposite a lovely park with cycle paths for a great test ride. Lots of electric bike owners want to know the best way to transport their bikes when going further afield. 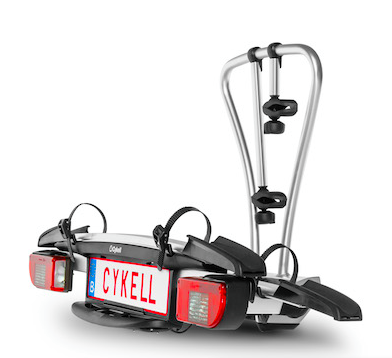 The Red Dot Award winning Cykell bike carrier is towball mounted and very easy to use. I was happy to call in at Cycling Made Easy in Coulsdon where they have a special demo mount so that they can easily demonstrate the features of the rack.